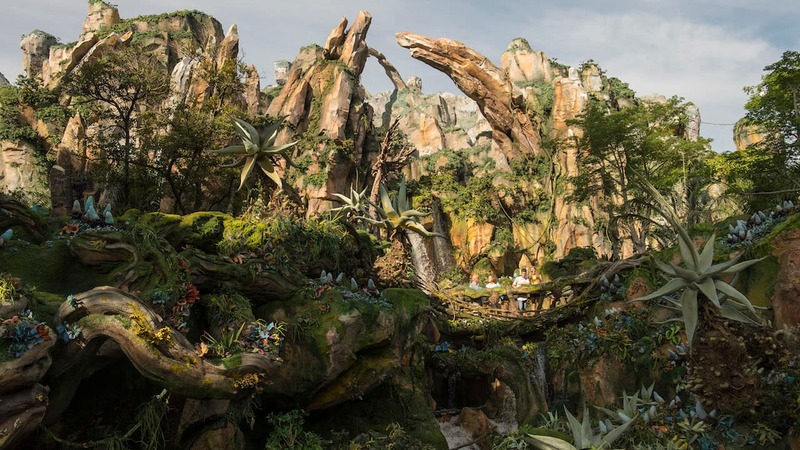 Recently, Bob Chapek, Chairman, Disney Parks, Experiences and Consumer Products shared some exciting updates during the International Association of Amusement Parks and Attractions Expo (IAAPA). Today, we have highlights from Bob’s presentation that featured a first look at new technology coming to Disney parks, including more lifelike Audio-Animatronics figures and a new ride system for Epcot’s highly-anticipated “Guardians of the Galaxy”-themed attraction. Keep checking the Disney Parks Blog for future updates on technology and experiences featured in the video. How exciting, makes me look forward to what’s to come from the Mouse in the months and years to come. Onward and upward Disney!